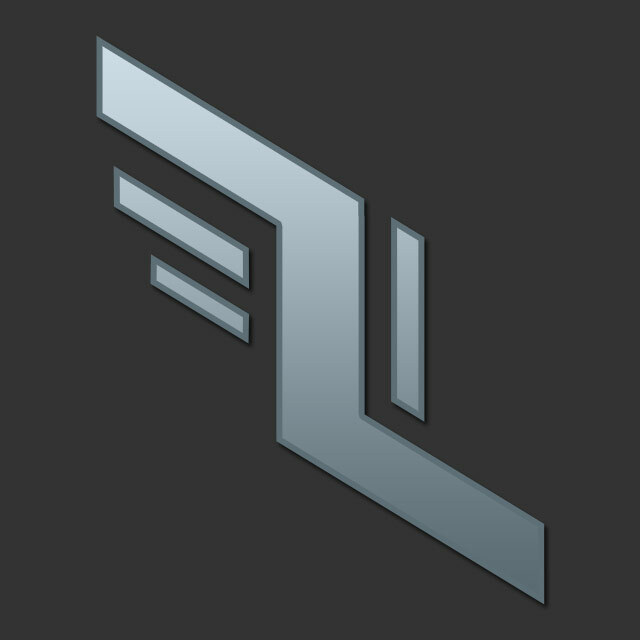 This image is a quick design for a tattoo/emblem that the Eindring foot soldiers have on their shoulders. The version is obviously not the one they tattoo onto their shoulders, but the shape is the same and all. Made with Photoshop, two layers and some styles.